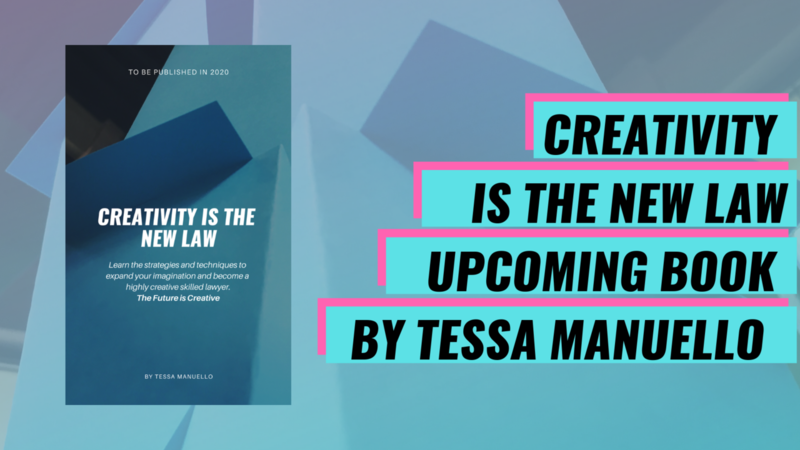 We’re excited to announce that we’re working on an upcoming book entitled Creativity is The New Law (working title), as the beginning of a sequel to Legal Creativity and Design. Take a look at what our new book will offer, and sign-up to be notified as we get closer to publishing in 2020. Map your strategic positioning and sketch value propositions. Create new service models and attractive products for clients. Prototype innovative products or services and outlining a customer-centric development plan. 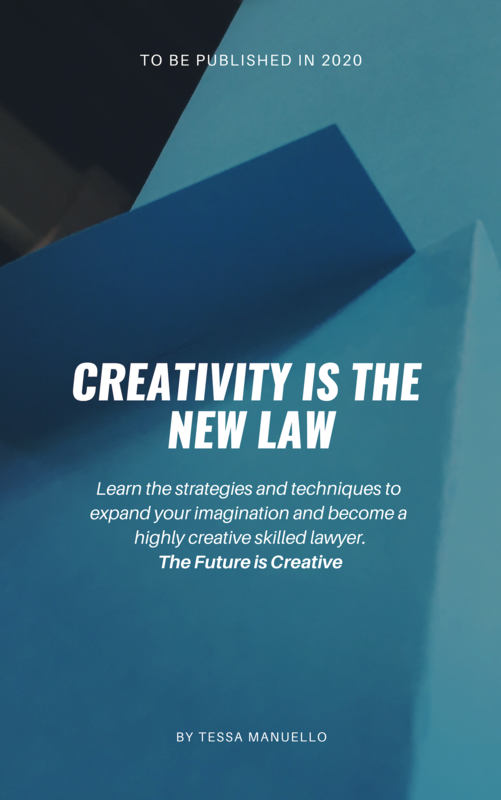 This book aims to be a reference to help lawyers, law firms and startup founders increase the desirability of legal services and products they offer by enhancing their imagination and design abilities to better reduce the risk of wasting time and money with products or services that nobody wants and business models that don’t work anymore. Ultimately, this book aims to provides all legal innovators and senior leaders with the best available tools and methodologies to lead their law firms and legal departments to design an innovation culture, including how to train teams. So...are you ready for the future? If you sign up to this email list, we’ll make sure you’re the first to know when the book is released!